Driving a new or used Subaru comes with the responsibility of maintaining it and ensuring it meets or exceeds manufacturer recommendations. Fortunately, our Subaru dealership in Omaha, NE, makes it easy to ensure that your Subaru vehicle runs as smoothly as possible. 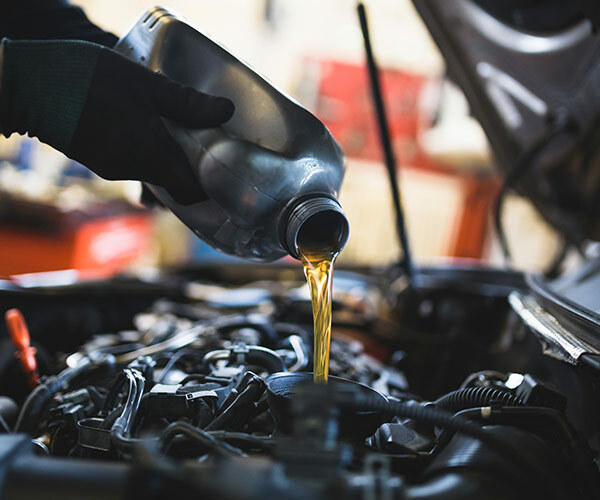 Whether you need a Subaru oil change, wheel alignment or aren’t quite sure what your vehicle requires, we offer the expert service and repairs that you deserve. What’s Included with 60,000 Mile Subaru Service? 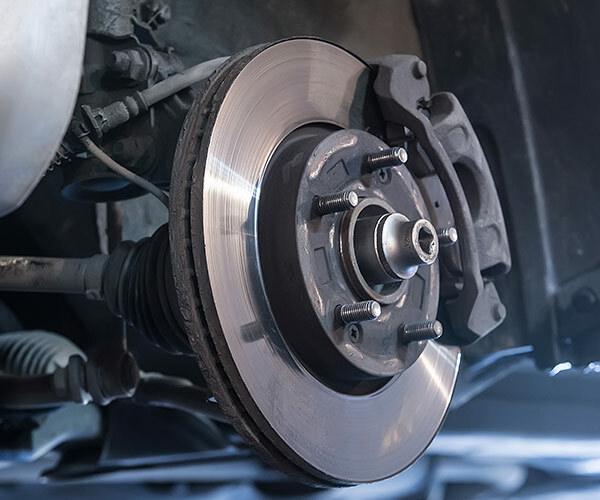 If you’d like to enjoy everything that your Subaru has to offer for as long as possible, be sure to schedule timing belt service in Omaha, NE. 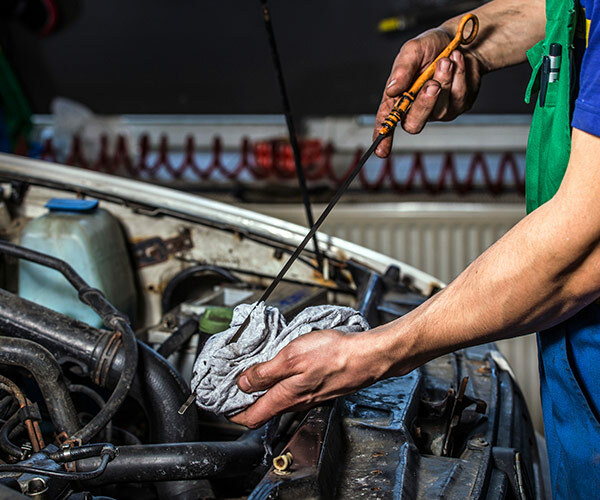 The Certified Subaru technicians will help explain what goes into this detailed repair that’s designed to keep your Subaru engine running well. Contact Baxter Subaru or visit our Omaha Subaru center today. Talk with a Subaru service advisor about which service package is best for you! *Prices are subject to change without notice. Prices may vary based upon your vehicle’s optional equipment and your actual engine/drive-train configuration.